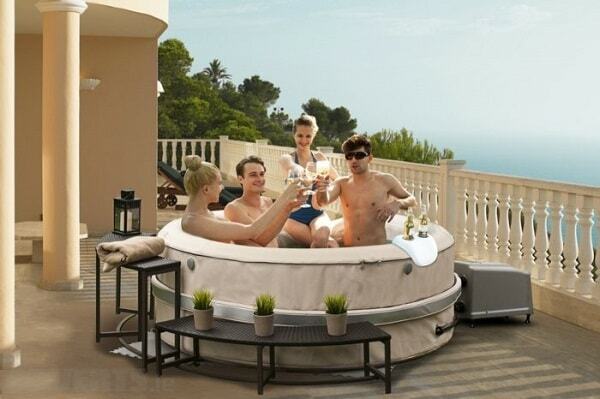 Jetsetter hot tub is the family of Highlife Collection®’s spa presented by HotSpring®, the world-leading spa brand in the world. 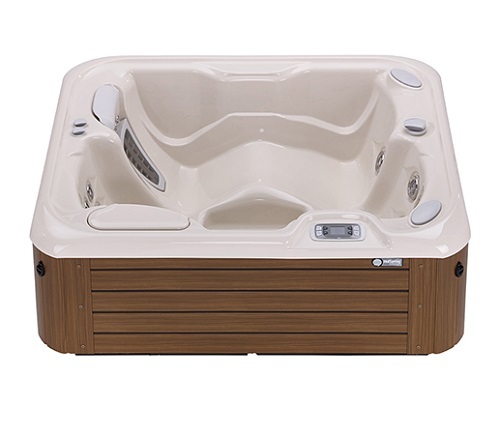 When we talk about the Highlife Collection, then we are talking about luxury in ultimate pleasure, because not only the performance but the collection also offers the stunning design and exclusive features. 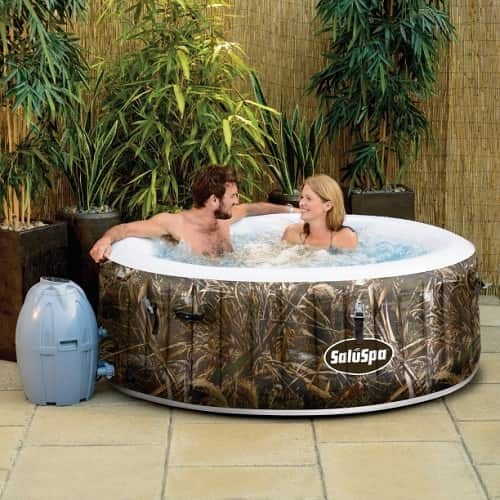 This is the smallest size model of Highlife® NXT and Highlife® collection which can fit for up to 3 people inside. 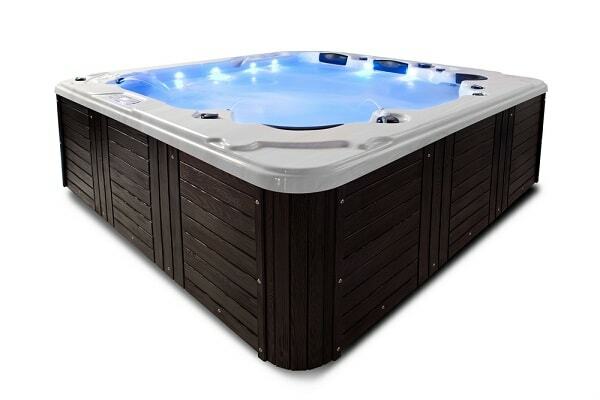 So, Jetsetter is very suitable for you who are looking for a hot springs hot tub that can create extra intimacy when you relax your body with your lovely partner. 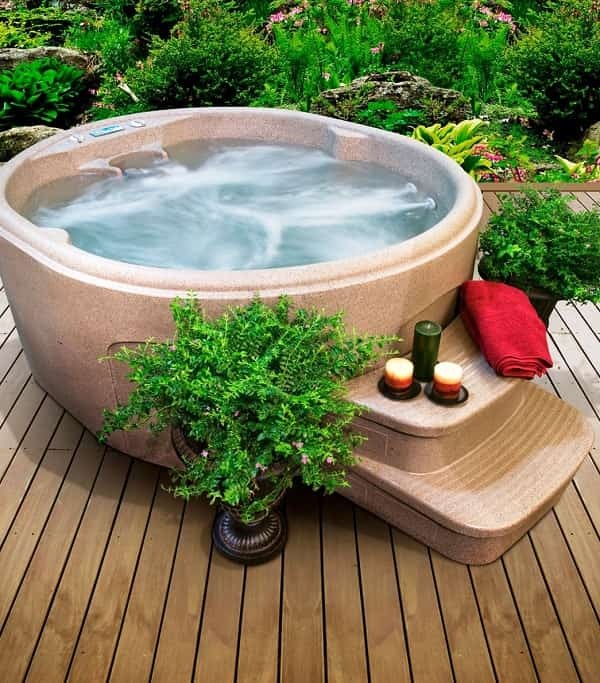 It is also a good choice if you don’t have a large backyard because it doesn’t need much space to install. 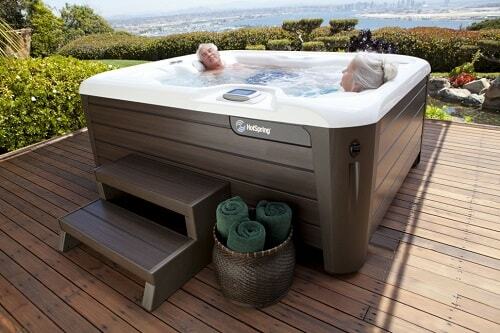 For your finest spa experience, Jetsetter Hot Tub provides you with advanced hydromassage feature. 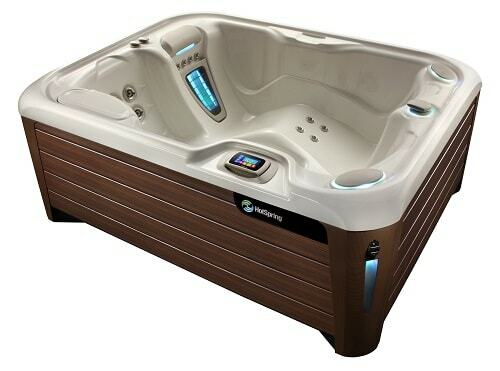 It has Moto-Massage DX which is the patented moving jet from HotSpring that will massage your back up and down. 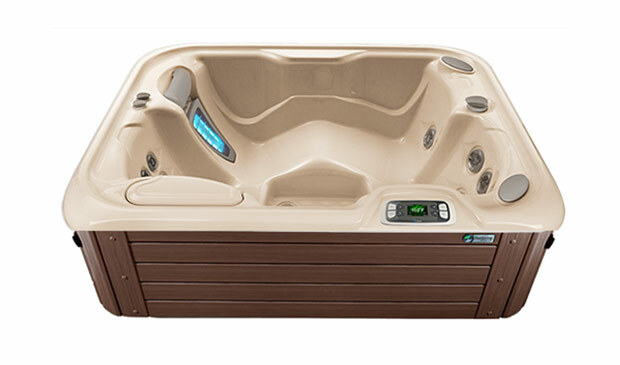 There are total 14 jets in Jetsetter and 22 jets in Jetsetter NXT that will make your relaxing time feel way more satisfying, and jets will massage your back, neck, shoulder, and calves. The Rotary Hydromassage jet is the rotating nozzle that will massage your neck, back, wrists, and calves. It works like a professional masseuse’s fingers for you. Precision jets perform as a strong cluster that will relax your neck, back, and calves. 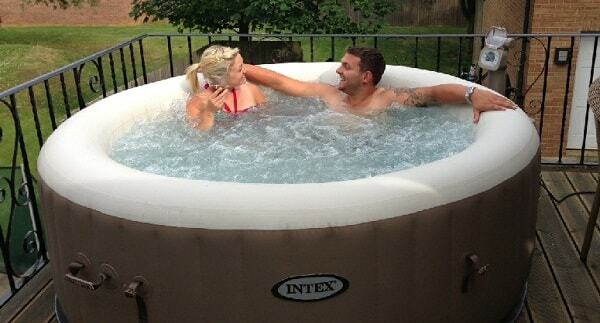 Hydrostream jets stream the water constantly to relieve your stiff muscle. Directional Hydromassage jets help you to relieve the specific area of your body that needs to be relaxed by adjusting the nozzle. 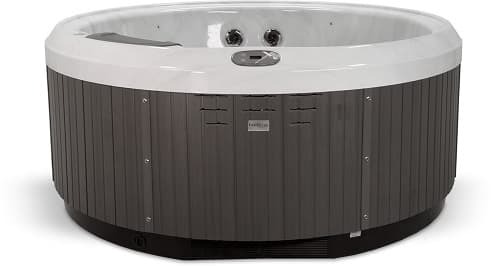 For the Highlife Jetsetter, you can control the spa mode through the buttons and LCD monitor that is placed on the side of the tub. In Highlife NXT Jetsetter, the controlling system is more sophisticated with its exclusive wireless remote control. The remote has touchscreen technology with its large and full-color screen which displays the configuration icons. 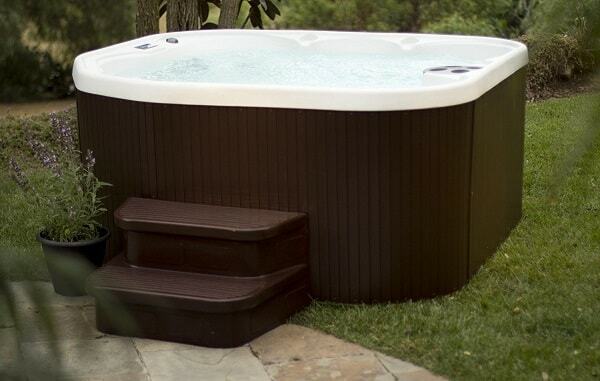 The Highlife® Jetsetter Hot Tub and Highlife® NXT Jetsetter Hot Tub are surely excellent choices of 3 seaters hot tub that really worth to buy. If you are looking for the extraordinary version which offers better performance and more stunning design, then the NXT model is on your list.